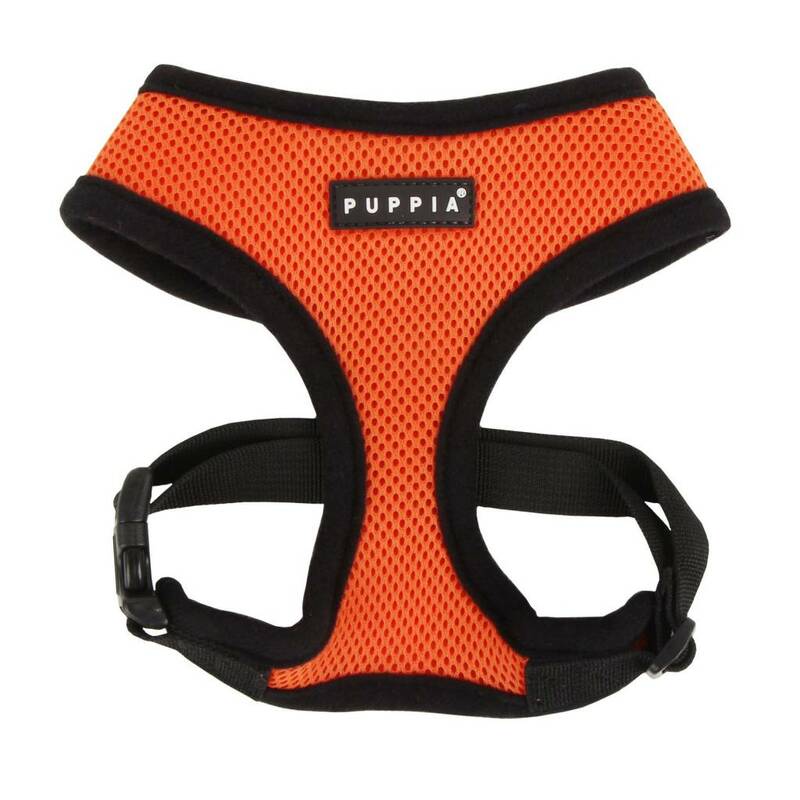 An extra soft orange dog harness, very comfortable for your dog as the waist belt can be can be adjusted individually. 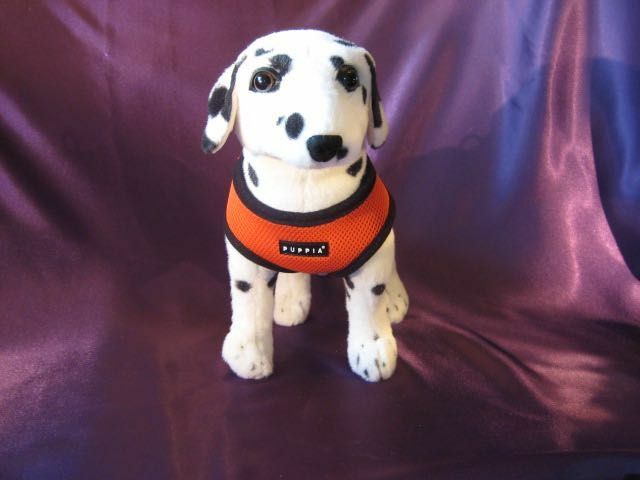 This extra soft dog harness ensures an even distribution of pressure and is suitable for small to large dogs. It is equipped with an adjustable waist strap so you can adjust it to your dog. 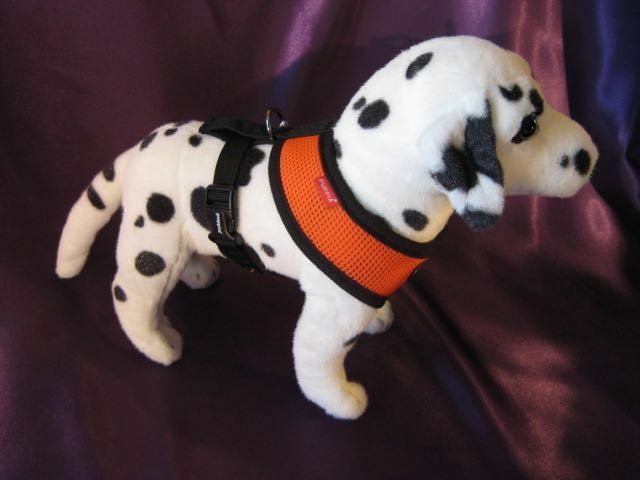 The dog harness is easy to put on as it has a practical snap closure. Because the harness is made of extra soft poylester, even the dogs with sensitive skin will be able to wear it without problems. You can wash the harness at 30 ° C.
Please note that for this harness, the neck size should be measured at the base of the neck. 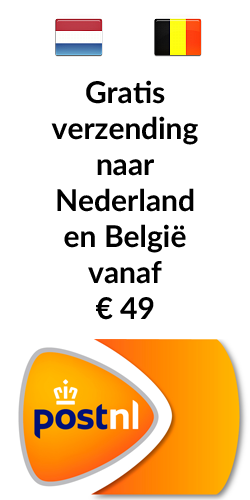 Size Girth Neck size max.